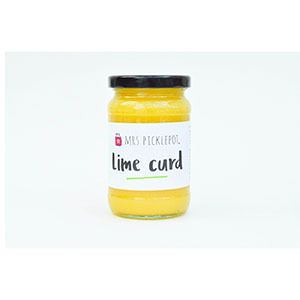 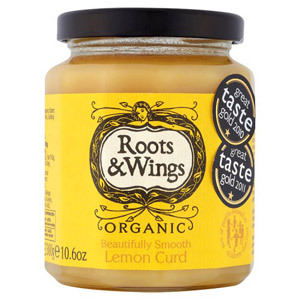 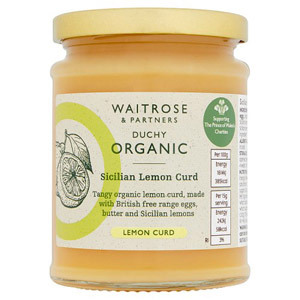 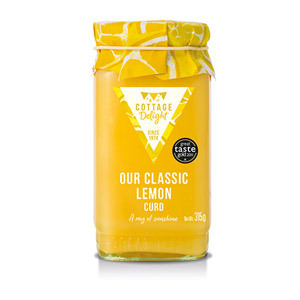 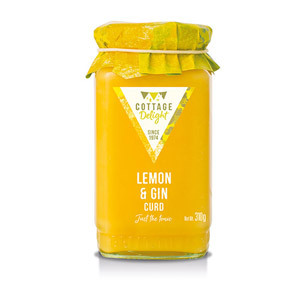 Most people will be familiar with Lemon Curd, but at British Corner Shop we also stock the lesser known (but no less delicious) Lime, Orange and even Ginger Curd! 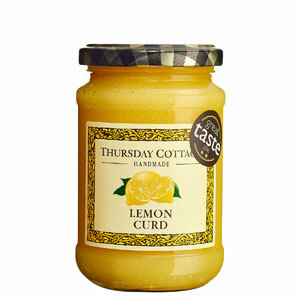 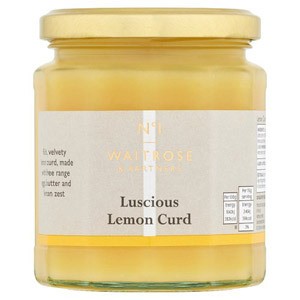 These yummy curds are perfect for spreading on toast, sandwiches or scones as an alternative to jam. 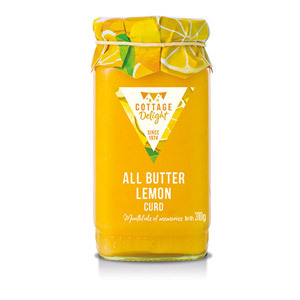 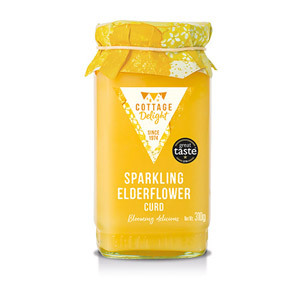 They are also great for baking with, adding a tasty filling to all manner of cakes, tarts and pastries (the obvious example being Lemon Meringue Pie). 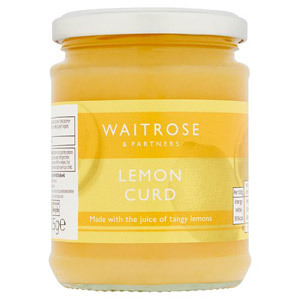 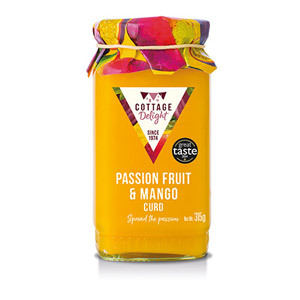 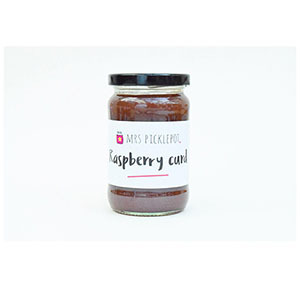 Curds are made from a recipe comprising egg yolks, sugar, fruit juice and fruit zest, the result being a smooth and intensely sweet dessert spread. 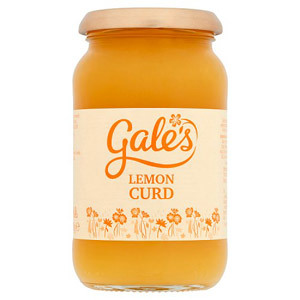 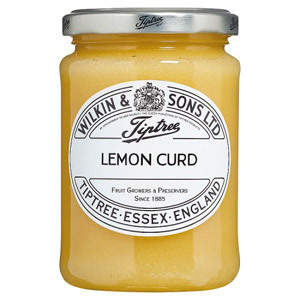 Our tempting selection of curds includes delicious offerings from the likes of Gales, Wilkin and Sons and Cottage Delight.